Scooteristas in the Philippines have something new to drool over with. Y-Zone, a local distributor of Yamaha motorcycles, unleashed the 2017 Yamaha TMax 530cc that was first seen during the EICMA show in Italy last year. 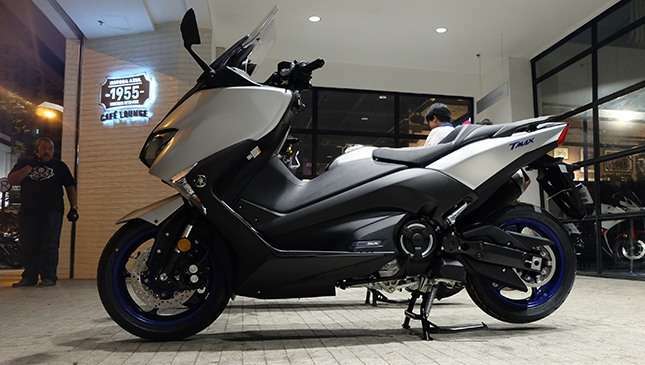 With more aggressive styling and upgraded electronic features, the new Yamaha TMax is expected to retain the Japanese motorcycle brand’s supremacy over the maxi-scooter segment in the local market. “Very nice. 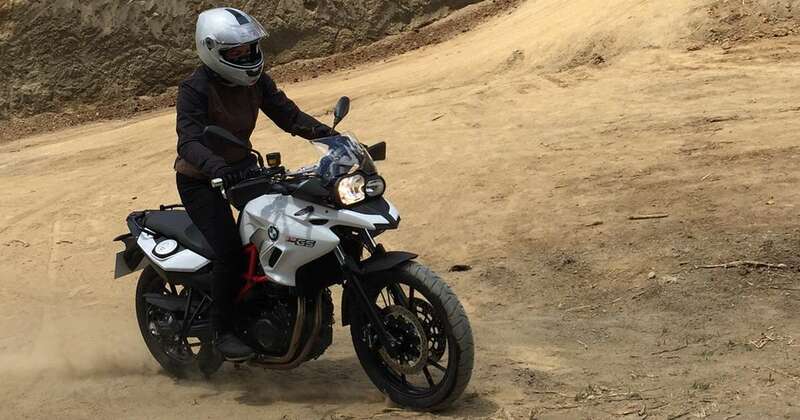 I was surprised with the high technology (of the TMax) such as the traction control and the two riding modes—sports and touring—and a lot of LED. 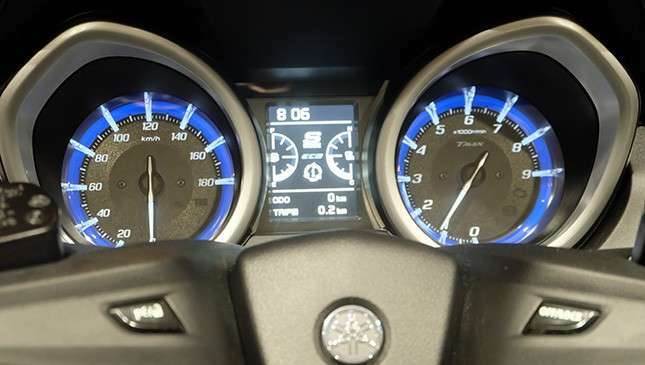 Everything is upgraded already,” says Kaoru Ogura, Yamaha Motor Philippines sales and marketing director. “The biggest improvement is the power; the zero to 100kph sprint run which is 10% much faster,” Ogura added. Although powered by the same engine spewing the same horsepower, the TMax’s responsive yet smooth acceleration is attributed to the Yamaha’s Chip Controlled Throttle (YCC-T) system which gives this CVT-driven machine the full benefits of ride-by-wire technology. Enhancing its zero-to-weight ratio advantage is the lessening of this Japan-made scooter’s curb weight by nine kilos as compared to the 2016 model. This is thanks to its highly advanced die-cast aluminum frame that trimmed down this maxi-scooter’s unwanted weight. 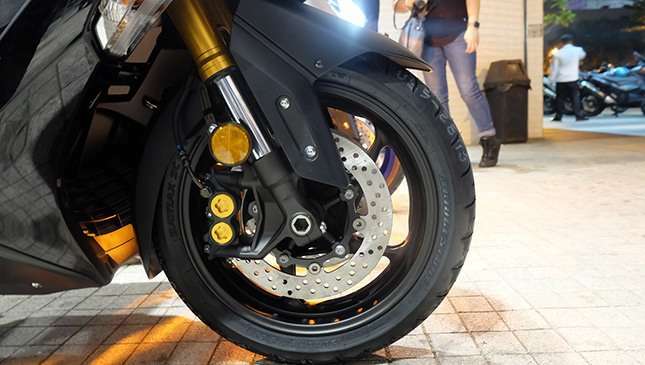 The use of lightweight CVT belt and pulleys also helped cut down of the TMax’s mass, along with the new, smaller carbon-fiber drive belt which now measures 25mm, down from 40mm. The damping and riding comfort of the 2017 TMax were also improved with the all-new link-type rear suspension that uses a horizontal rear shock absorber. Adding to its more stable ride is the 40mm longer aluminum swingarm. What makes it a favorite transporter among city riders is its bigger underseat storage that can accommodate two helmets. The lid of this huge compartment can now be conveniently opened through a push button. The riding ergonomics of the new TMax speak so much about Yamaha’s dedication to premium quality. The TFT LCD panel relays vital information to the rider such as odometer reading, trip progress, current fuel consumption, and outside temperature. For peace of mind, the TMax’s security features include a smart keyless entry and center stand locking system, that allows the rider to lock or unlock the compartment and the center stand from a distance, according to acting Y-Zone branch manager Adrian Duran. Aside from the standard ABS, another innovative safety feature of the TMax is the Dainese D-Air Safety that instantly inflates the rider airbag when it detects an impact or skid. This technology is activated through a cordless system. Of course, more technological features equal to added cost. 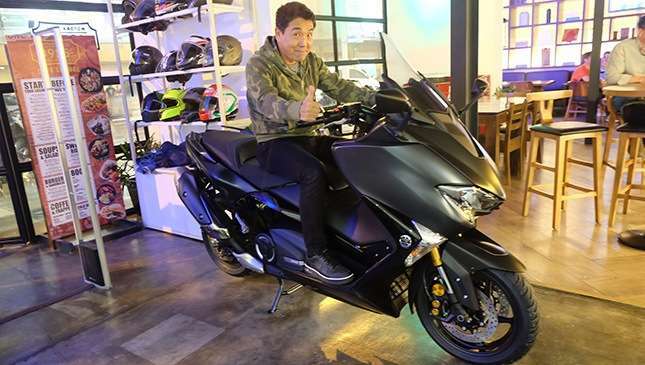 The new Yamaha TMax is now priced at P629,000, up from P549,000. 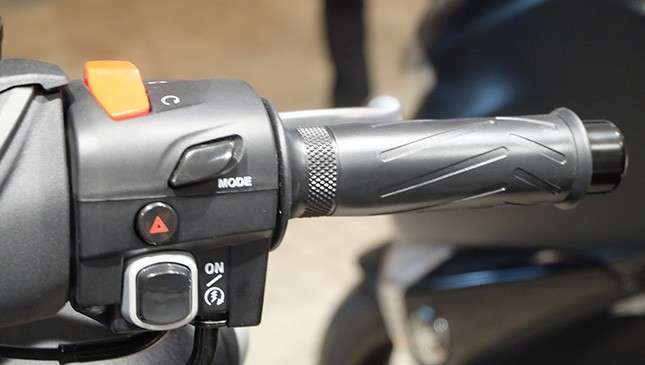 Also, the locally-available TMax SX model is missing two features—Cruise Control and heaters for the handgrip and seats—that are available in the European spec. According to Ogura, Yamaha sold only about 50 units of the TMax 530cc last year in the Philippines. But if not for limited supply, he believes this Yamaha maxi-scooter would have performed much better in terms of sales. 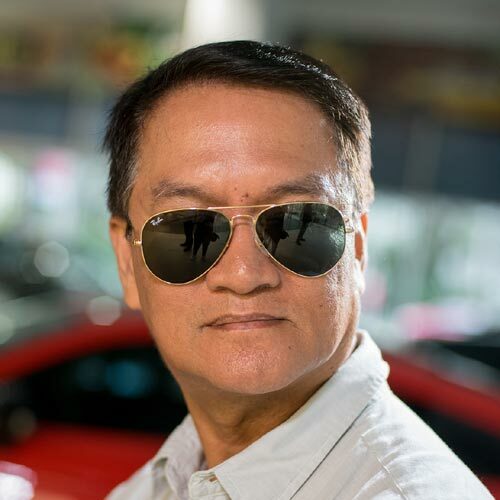 “Filipinos are beginning to like big scooters,” he said. Now, are you one of them? UPDATE as of June 11, 2018: The 45th Tokyo Motorcycle Show in Odaiba was held from March 23 to 25 this year. 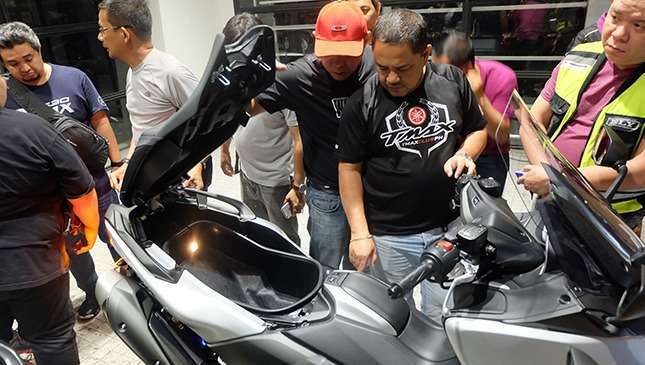 The photos and videos shared by their visitors might have caused confusion among netizens since they have almost the same group of motorcycle companies showing off their latest hardware and technology. Moto Sapiens attended the Tokyo Motorcycle Show. This year, 135 companies with 882 exhibit booths showed off their latest two- and three-wheelers, modern electric bikes, accessories, and even riding paraphernalia. There were launch events of new motorcycles, relaunching of face-lifted units, and even revivals of classics by Japanese, European, American, and—wait—two Taiwanese brands.